Prepare to be Moved!...Special Financing Available and qualifies for FHA or VA financing Into this beautiful cluster home in Serenity Hollow! 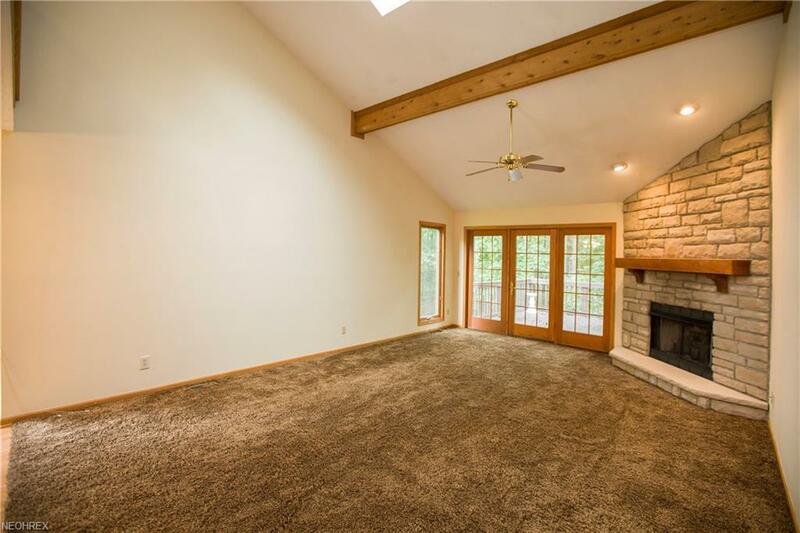 $5000 Carpet allowance! CLICK ON LINK FOR VIRTUAL TOUR! This corner unit is situated on a beautiful wooded lot with aprox 3400 square feet of living area & newer paint throughout (2017)! 2-story grand entrance welcomes you. 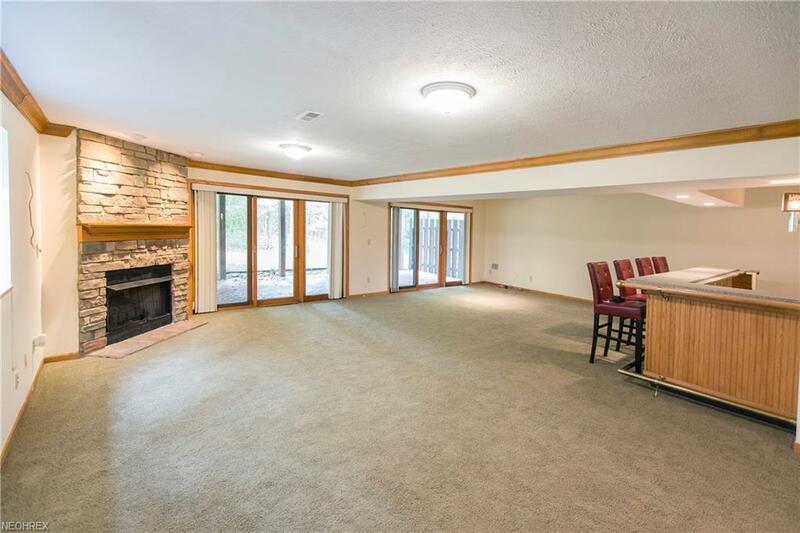 Entertain family and friends in the vaulted Great Room with stone gas fireplace with access to an oversized deck overlooking private wooded backyard. 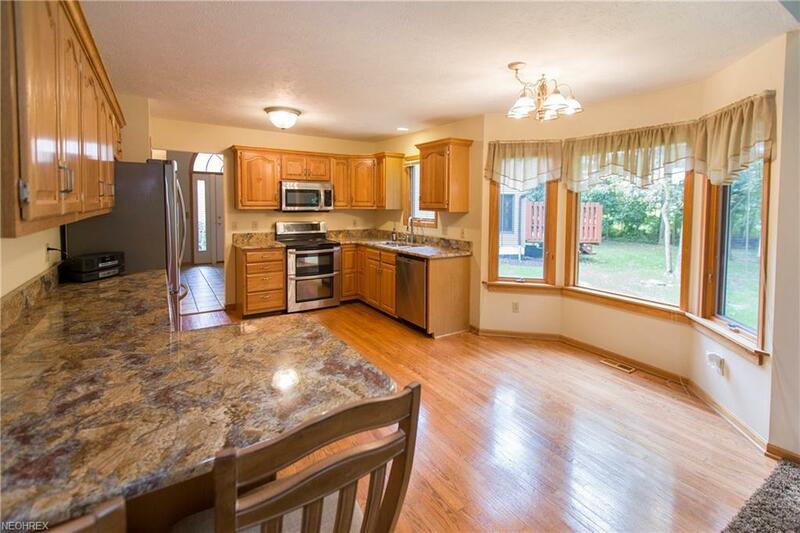 Great Room flows into the eat-in Kitchen with hardwood floors, SS appliances, gorgeous custom granite countertops, double oven, counter depth refrigerator and breakfast bar nook. Convenient 1st Floor Master bedroom has glamour bath with granite countertops, double sinks, jetted tub, walk-in shower and large walk-in closet. Enjoy the first floor laundry just steps from the attached 2 car garage. Relax in the oversized loft which overlooks Foyer and Great Room. 2 spacious bedrooms share a full bath with granite countertops. Youll love the oversized walk-out finished basement with wet bar, fireplace, full bath and 2 double patio doors to the backyard. Roof updated in 2013! 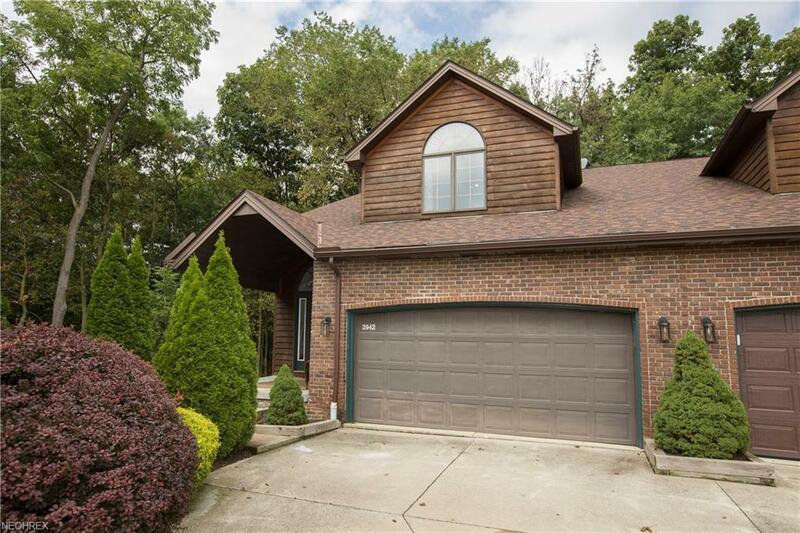 Quiet cul-de-sac yet close to shopping, recreation and I-71.Come see this beauty today!